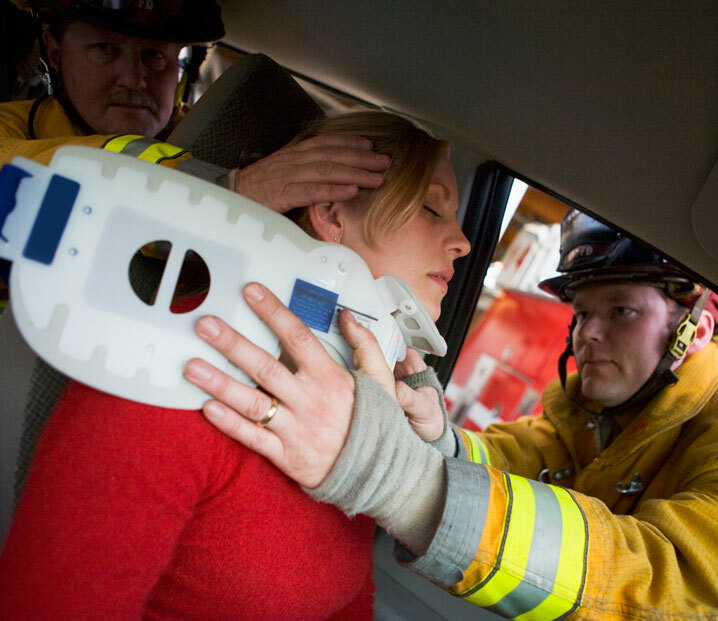 Suffering from auto accident injuries? Whiplash injuries caused by a car accident can be very severe and should be taken with much seriousness. Because symptoms may not show up right away, you may not realize you are as injured as you actually are. Usually, auto accident victims do not reach out for treatment because they don’t feel the symptoms immediately. One of the most common injuries to the neck is a whiplash injury. When your head is forced to suddenly move (in any direction) it can cause severe damage to the muscles, ligaments, and connective tissues in the neck and the upper back. The longer you go without seeking treatment, the more complications may arise, and the more likely they may become permanent injuries. 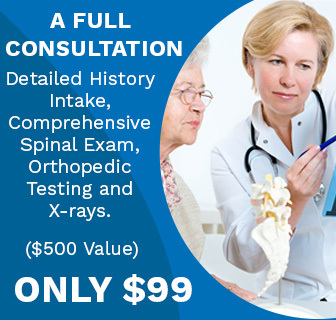 In fact, many whiplash victims who have already settled their insurance claims after an accident, state they still suffer from the symptoms of the auto accident. So, even though you may not be in pain right now, it is better to be safe than sorry. The first step to relief from auto accident injuries is to schedule a free consultation in our office to discuss the specifics of your case.